A quick look back at the staggering holiday which brought TCR to it's knees. From the safety of his lab, danooct1 presents the Ha1 DOS virus. Edit: I attempted to post this from my tablet which is why it originally posted as a really suspicious looking link. All fixed now. Enjoy the video! Kaiser and Swingle play Duke3d in the DMS Winterslam. Join the Dead Multi Society by visiting the Steam Group Page. 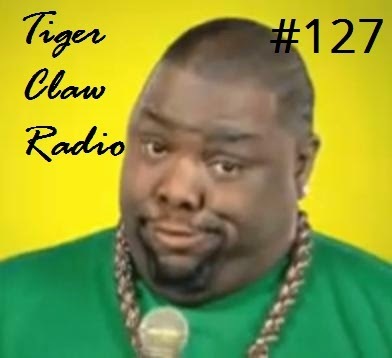 After a week off, and a catastrophic computer failure, TCR returns tomorrow. I hope everyone had an awesome Thanksgiving! I'm taking a week off doing TCR for Thanksgiving. Trying to finish my week's school work as well as having family come in from out of town is going to make getting up even a half episode extremely difficult. This is the first week I have missed since TCR returned three months ago. 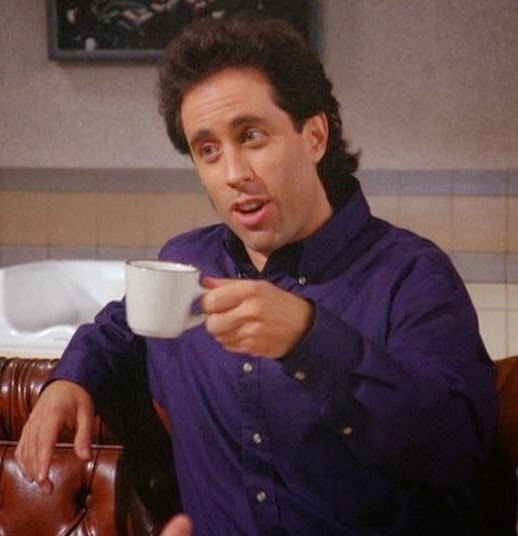 I can assure you that when things settle down again, I'll be right back making more episodes. In the mean time, I'll try and get some stuff up on this blog to keep things active. 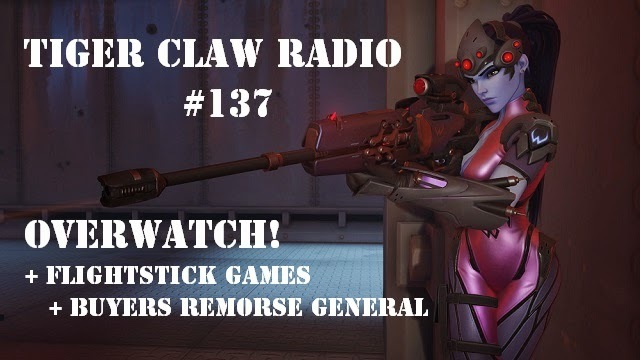 The Overwatch trailer, Flight stick games, Buyers remorse general. 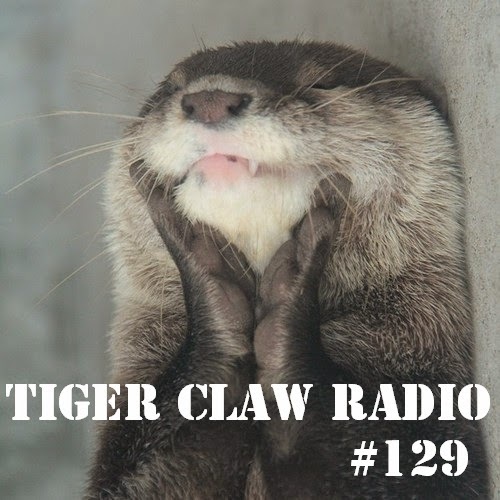 All this and more on this week's Tiger Claw Radio! This week featuring Darabka sitting in for a brief segment to tell us about Blizzards first new franchise in 25 years. Download the episode from the podomatic page! This week on TCR, Steam's newest wave of classic PC releases. Plus the return of the 'On The Desk' bit. The NES Edition! Yet another randomly generated webcomic strip thanks to the PandyLand comic generator. Origin continues to give out free games in order to expand it's user base. This latest one is "Crusader: No Remorse". If you have an Origin account, go add it to your library for free and keep it forever. If you don't have one, you can go make one and pick it up. Enjoy! You can download Origin here if you don't have it. Download the mp3 from the podomatic page! View last week's strip here. This week: games that were cheap but ended up being great! I had high hopes for Alien Isolation. 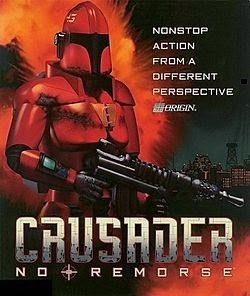 After the mess that was Colonial Marines, it looked like this was going to be the game that put the Alien series back on the map. With all the stuff in the news lately about how mainstream reviews are bought and paid for by game developers, I was a little weary about all the high scores this game has gotten. While the game still looks cool, this latest video from Vinesauce's Joel confirmed my suspicions. The game still looks cool, but there is no way that's a 9/10 game. Here is this weeks randomly generated webcomic courtesy of Pandyland. With 5 Nights at Freddy's still riding the YouTube let's play circuit, FNAF2 is now on Greenlight. Here is the trailer. You can vote for FNAF2 to be released on Steam on it's Greenlight page. The new Unreal game is just around the corner. 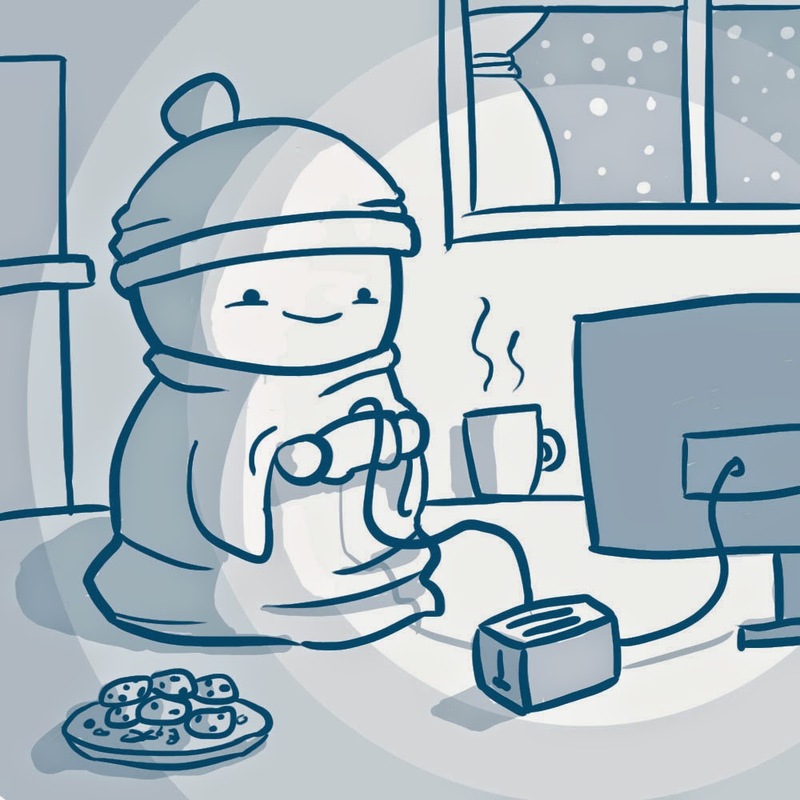 Also: the top 10 most comfy games. Featuring the music of Catch 22. 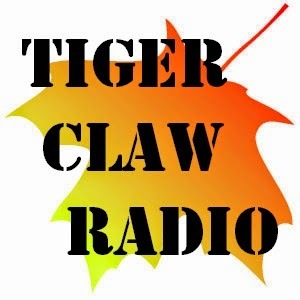 This week on Tiger Claw Radio. 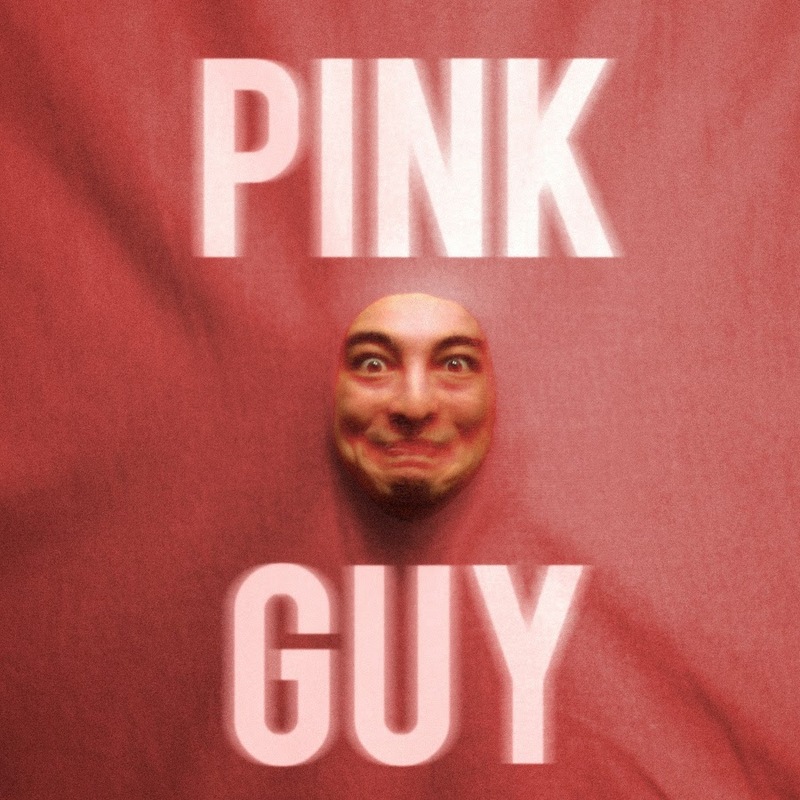 The Pink Guy album is the musical brain child of Japanese-Australian YouTuber/Rapper most people know as Filthy Frank. Frank, who has been identified by one YouTuber as “George Miller”, relies on a large cast of characters, all portrayed by Frank/George. Normally several characters played by the same person on YouTube will come across as somewhat sad or lame. (Most people rely on this when there simply isn’t anyone else willing to appear on the internet with them.) Frank however, pulls it off with great madness and sometimes brilliance. This album is a 38 song anthology of every musical gag that has appeared on the Filthy Frank show up until its release. The lyrics are clever and the hooks are mostly pretty catchy although I wouldn’t want to be caught in public humming “peanut butter on my balls, let the dog lick it.” The styles also vary between ukulele driven pop singing and hip hop. Let me be the first to say that Yahtzee ain't what he used to be. My hat goes off to him for continuing to create videos on a weekly basis for this long, but part of me only thinks that's possible because you don't see his fedora during his cartoons. Anyway, a month or so ago Yahtzee featured Daikatana on his show "Zero Punctuation" making it the first episode in a long time that I found enjoyable. This is an accurate representation of an era in video games that I am very fond of. Try to enjoy it if you can. In an unrelated note, spell check insists on correcting "Daikatana" to "Databank". This weeks randomly generated comic courtesy of Pandyland. Sorry I missed it last week. Click here to view the previous strip. 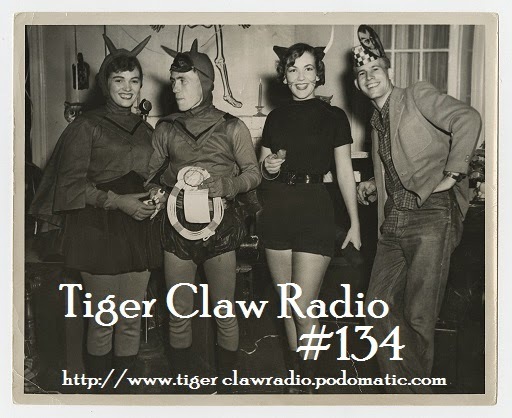 Our old friend Kaiser sits in on this week's episode of Tiger Claw Radio! 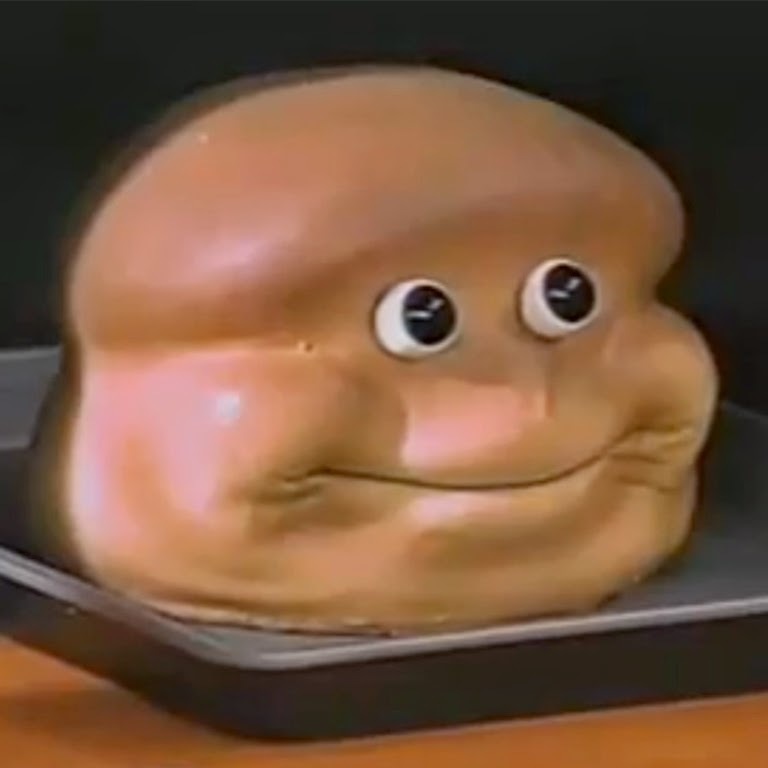 This is Joel from the streaming group VineSauce. The story he tells here is what it was all about being a kid in the 90s when the internet was in the dial-up stages. Enjoy! One of my friends I met playing TTT put up this video goofing around playing Prop Hunt. Not very complex, just a few people having fun with a fun game. Enjoy! Review copy provided by the developer. You can vote for this on greenlight here, or go pick it up now from the developers website. Hope your game makes it to Steam bro. Good luck with your career! How YouTubers become the heroes of video games journalism. 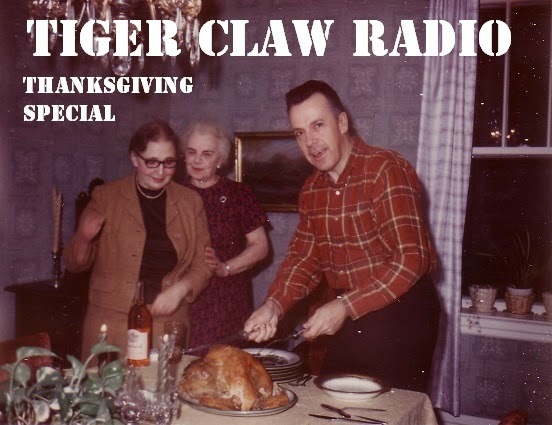 This and more this week on Tiger Claw Radio. Here is this week's randomly generated comic courtesy of Pandyland. See last week's strip here. Intel pulls ads from Gamasutra. Sites "shifts in editorial positioning"
So it looks like corruption in journalism isn't a good thing after all. Here we see one of the sites involved with a huge secret email list used for determining what to publish and what not to publish suffering some consequences of their corrupt actions. Feels good man. Hopefully this is the first domino in a chain of consequences being dealt out to all those involved. The next thing I would like to see is some heads rolling. People on the corruption list need to be replaced in order for healing in this industry to begin. Anyway, this is a huge victory for gamers who have been taking the business end of this for a long time. Legena: Union Tides is a sweet looking RPG in the works on Kickstarter. Their mark is in the realm of reality and it looks like they have a lot of work done on the game already. Take a look. The cure for the yellow SNES, the Splatterhouse movie, the huge changes on the Steam mainpage. 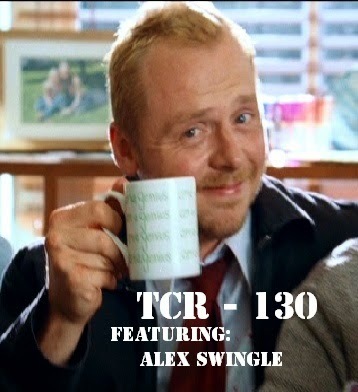 All in this weeks episode featuring Alex Swingle from thenextround.net and the music of Pink Guy. Rog, an actor available for hire on Fiverr is best known for his part in the video "You're Gonna Carry That Weight Rog" in which he and fellow Fiverr actor "Big Man Tyrone" parodied the ending of Evangelion; that particular video received over 105k views, and "Rog Rant's Against Casuals" in which he and Tyrone argue about Persona 4 vs the TMS series. (Which received 150k+ views). My Thanks to Rog for his performance in my new channel trailer. His other popular videos are listed her below. This week, the music of Pearl Jam, more on the Minecraft/Mojang acquisition, Final Fantasy 4 comes to Steam, and a whole lot more. Thanks to Darabka for making a special appearance. Here it is, this weeks randomly generated webcomic thanks to Pandyland. More hanging around in this new awesome game. Journalistic Corruption, Mojang up for sale, will Minecraft ever be the same? 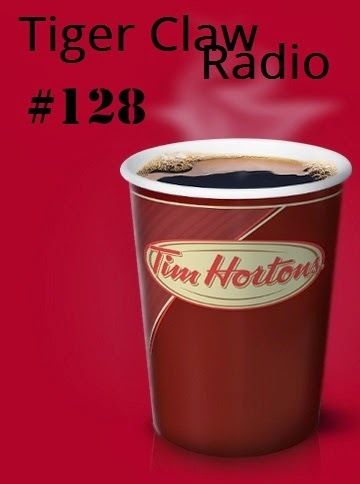 Find out this week on TCR #128. 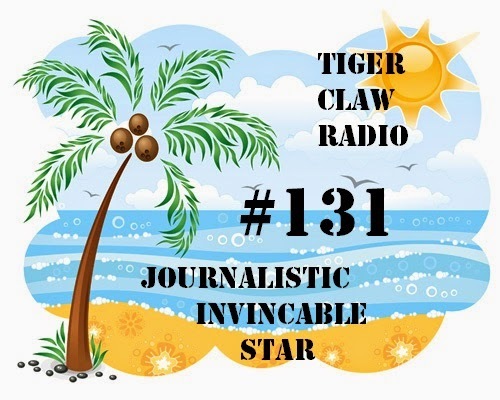 This week celebrates one month back on the air. The podomatic stats show a few people popping in to listen every day. Thanks so much for being a part of the show! Feels good man. Here is this weeks randomly generated PandyLand comic. 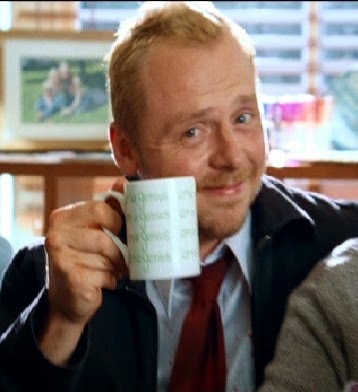 Kotaku, Rock Paper Shotgun, Reddit, Destructiod, all corrupt. The Internet Aristocrat explains an iron curtain of lies and underhandedness from game journalism and why you should care about it. 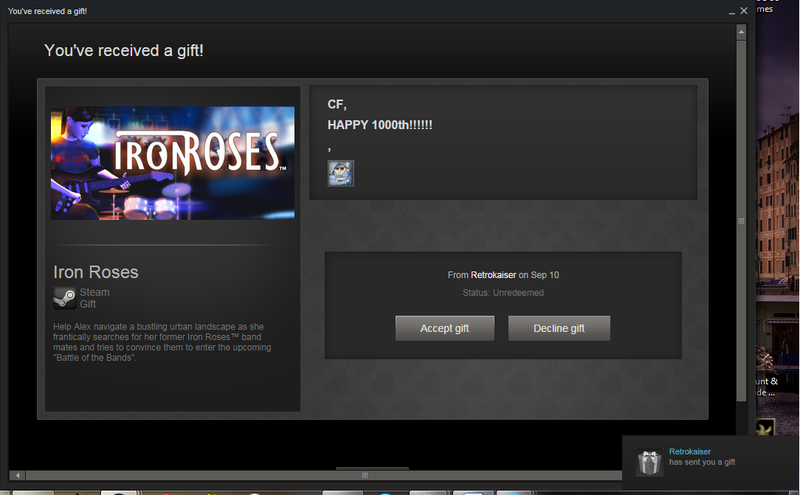 This morning, Kaiser left me this gift on steam which put me at the "1000 games" mark. What an appropriate game choice. Thanks Kaiser! Remembering the early 3d rendered days of the PS1. Tiny Tank was one of the much better games to take 3d action to the PS1. I came across this ad and nostaliga'd hard. Enjoy it. Steams new Free to play virtual desktop game Anarchy Arcade in action. Apparently this game is going to have Steam workshop support in the near future. This weeks randomized webcomic from Pandyland.com. Enjoy! Hanging out at my desk getting some stuff done. Checking out the insides of a few toys. 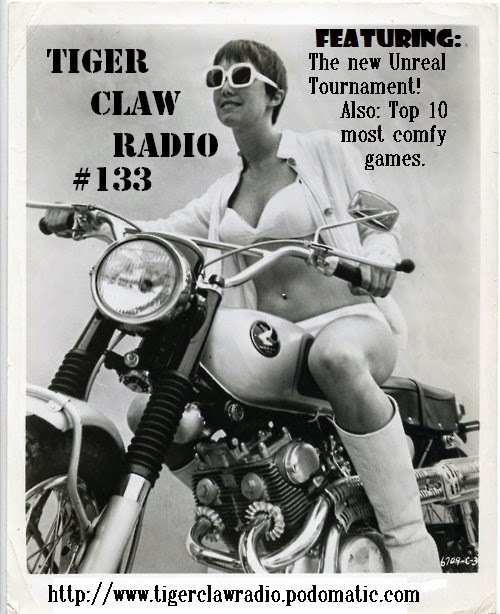 This week on Tiger Claw Radio, 5 Nights at Freddy's, my time on the Retro Rejects, Beggar Prince, and more! Get the episode from podomatic here! Visit the Retro Rejects here. The desert scene in Casino, as performed by Bert and Ernie. Just something I wanted to share. This was the most active month on this website ever. And so August 2014 comes to a close and so closes the most active month in the history of this website. Previously the title was held by October 2011 with 20 posts. That was the month that Indie Royale first debuted its first bundle. The rest of that month consisted of a weekly indie roundup series which has since been pulled down, my stint into producing my own MS Paint comic, and also poking fun at Ozark Soundscapes "I got this" video, which is still up by the way. Thanks so much for continuing to derp around with me despite all the nonsense that goes on here. It has been a wonderful five years. 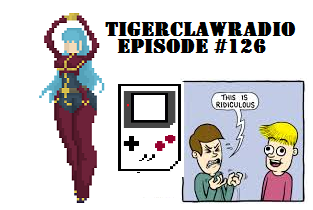 Also TCR #126 comes out tomorrow. Another Pandyland random comic. Enjoy! TCR is on Facebook now. Took me long enough. Anyway you can go check it out. Anything you feel like posting there will likely be put on the air in the failbag section. Wing Commander III - Free on Origin right now. Despite being generally not well liked by the gaming public, EA is still attempting to get people to use it's platform 'Origin'. They have been giving out games free for people to add to their origin accounts lately. So far, some past games have been Peggle, Sims 2, and Plants vs Zombies. Now they are giving away the epic space adventure Wing Comander III. 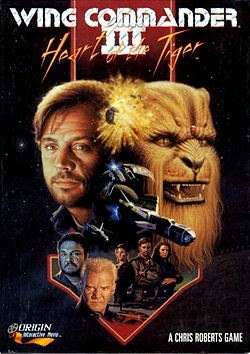 This comes complete with cut scenes of Mark Hamill talking to giant cat puppets, and some of the finest space sim combat. Even though Origin is a derp and a half, this is a good game worthy of bothering. Grab Origin and get it while you can. 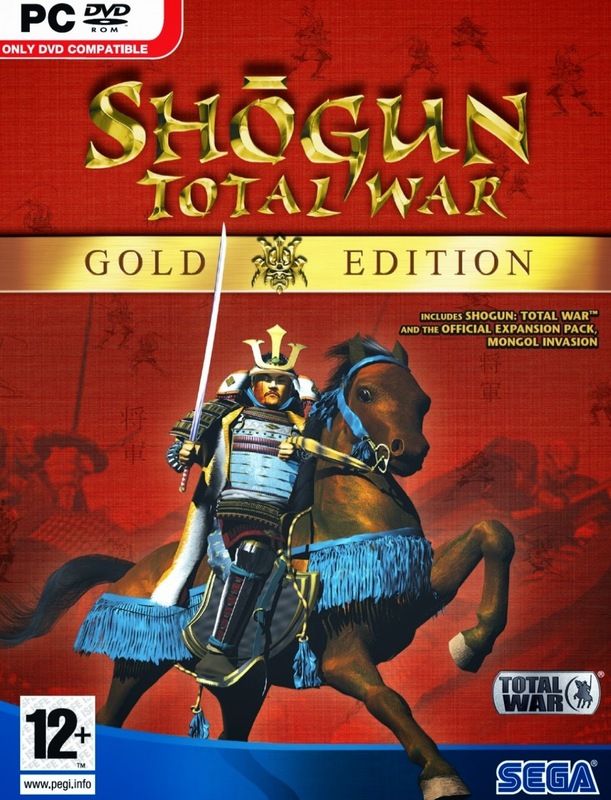 Original Shogun: Total War is $1.24 on GamersGate this Weekend! GamersGate is having a Total War weekend sale this weekend. Most of the games for sale in that series are Steam unlocks, but I noticed this little gem and I didn't want it to get swept under the rug. The original Total War is included in the sale and it's 1.24! Note that this version is not a Steam unlock. 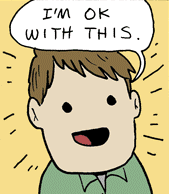 It's downloaded and installed directly from GamersGate and it uses the SecuROM DRM. If you are still interested, here is the link. Enjoy! So GOG.com has a brand new look. They have added movies for sale, and they are removing 35 games. Here is a short discussion on the topic from TCR. "You play the same character. 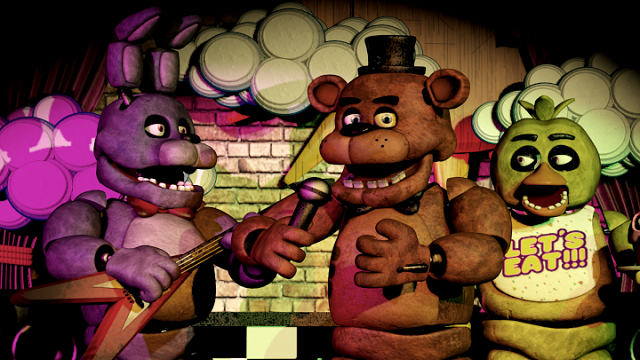 You are now an animatronic bear monster. Players can assume the story takes place as if the player from the first game eventually lost and was stuffed into the golden bear suit. The goal of the game is to kill the new security guard. Asalieri isn't affiliated with this website, however I wanted to share his thoughts on Depression Quest and the hotly discussed Zoe Quinn. Maximum lolz. If you don't know why Zoe Quinn is being discussed so much lately, here is a video from ReviewTechUSA that explains everything minus the filter of big name websites attempting to silence recent events. The Ouya forums recently posted a contest for a free copy of Gridiron Thunder, (a five dollar game.) In order to enter the contest you had to do something that showed some kind of team like spirit for the console within the thread on the forums. Most people described things they like to do with their Ouya's. I made this 23 second clip using the old Monday Night Football theme. Here it is for your entertainment. This is Castle Wolfenstein. Originally for the Apple, this is the DOS port. Actually for an early DOS game, this is really good. Take a look. 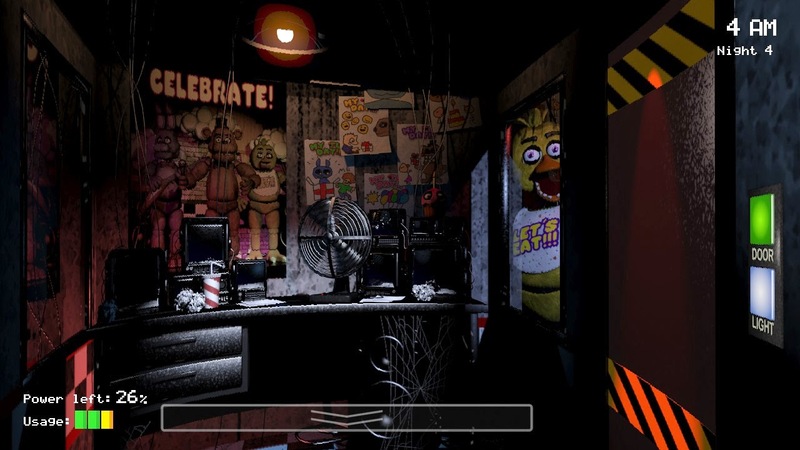 Five Nights at Freddy’s is a new horror game from Scott Cawthon which has become very popular in a very short period of time. The player sits in a security booth at a children’s themed restaurant at night. All through the night animatronic mascots roam the hallways and at times, come to kill the player. The only controls the player has to defend himself are a couple of doors on either side, lights to light up outside the doors, and a few security cameras. Power is limited so the players different tools can only be used for a very very short period of time.